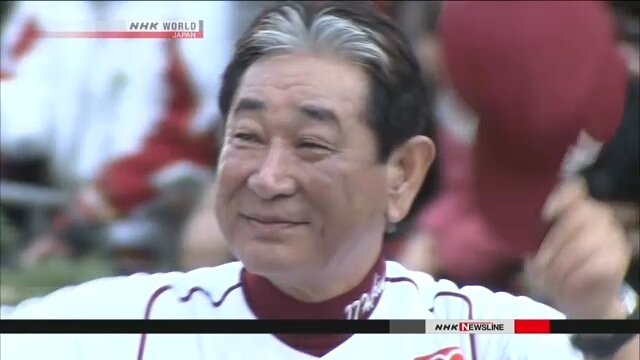 Senichi Hoshino, the fiery manager who brought a baseball title to the Tohoku region when it was still reeling from the Great East Japan Earthquake, died Jan. 4. He was 70. Hoshino became the manager of the Rakuten Eagles in 2011. 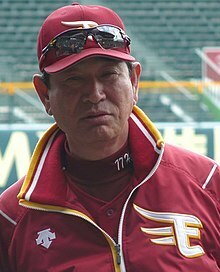 The team is based in the northeastern city of Sendai, which was hit hard by the March 11th earthquake and tsunami.In 2013, he took the team to its first league pennant and Japan Series championship.